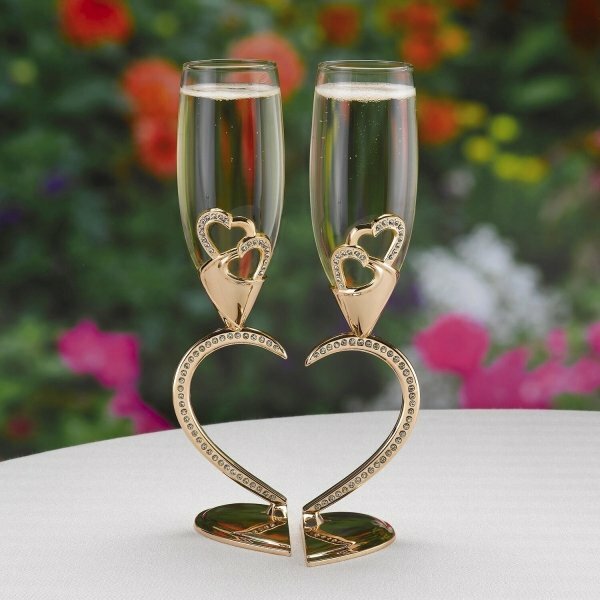 Imagine toasting to your new life together with this creative design Sparkling Hearts Linked Flutes. 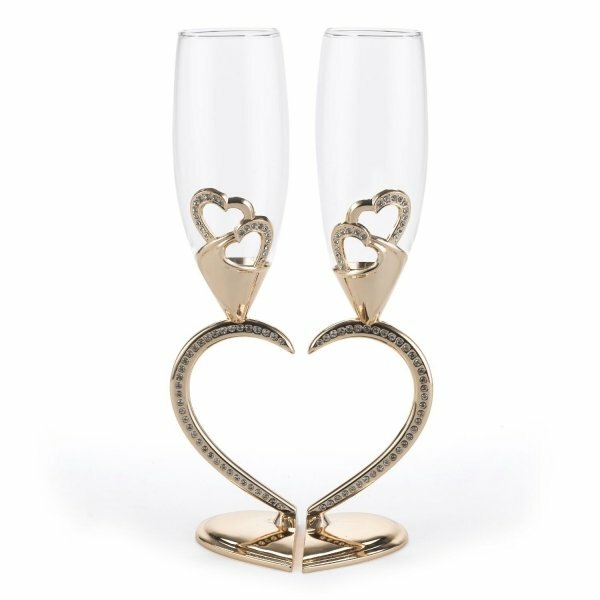 The flutes feature rose gold stems that create a heart when placed together. 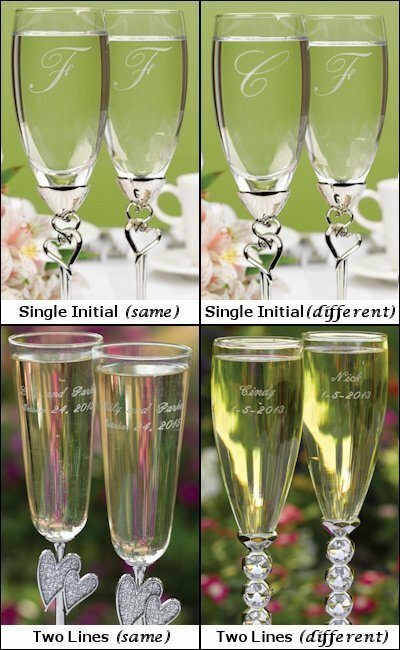 It's sure to be the highlight of the head table. 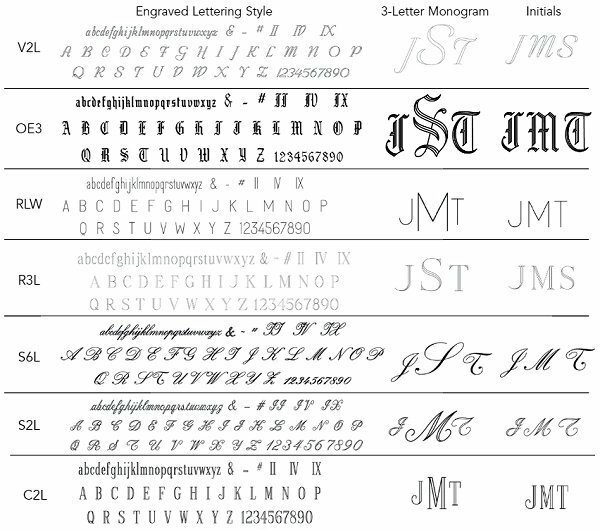 Is it possible to order this in ALL silver? 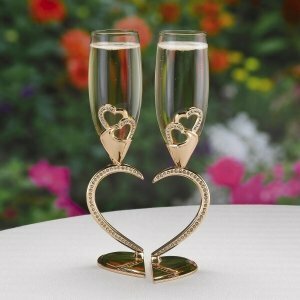 Hi the only silver one we have is the Sparkling Hearts Toasting Flutes, please click here.